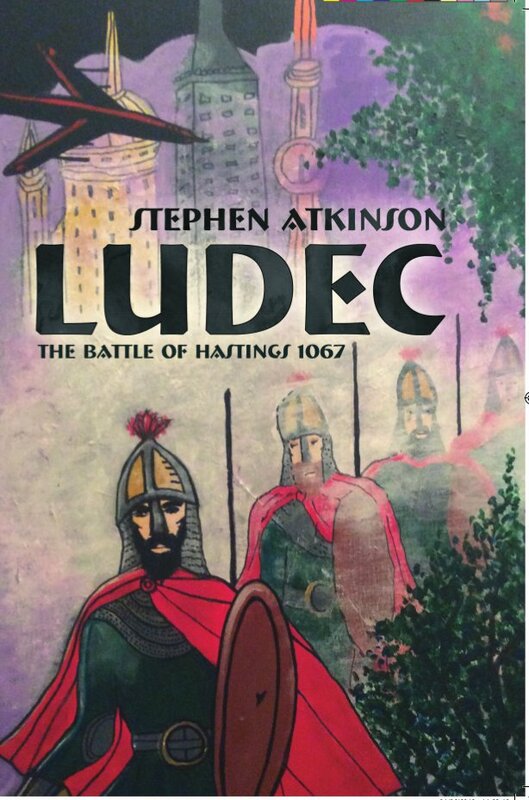 A new review for Ludec by Stephen Atkinson has come in from Richard Ward MA BA BEd, a retired head teacher and author of several series of children’s books. all ages, and of all interests. small man who, with wit and foresight, can change history. He is everybody’s hero and my one complaint is that he had to die so young. I predict that this premiere novella from Stephen Atkinson will not bite the dust quite so easily. The pages span 1,000 glorious and captivating years of action, conquest and romance – I just wish there was a page for each year.